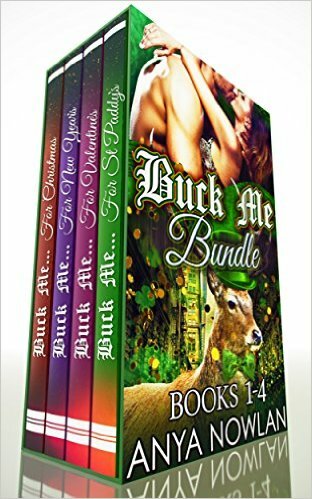 Author Anya Nowlan’s Website » Buck Me Box Set! 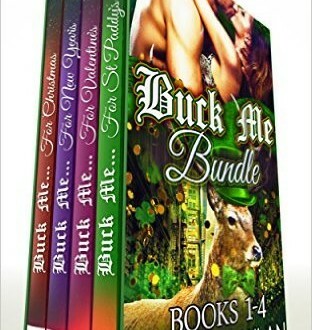 This holiday season, things are about to get bucked up! Stags and holidays go together like shifters and mates and it’s the latter that these brothers are looking for! The Frost brothers, seven brothers with simply mystical jobs working for a certain man named Nick, are all on the look-out for their fated mates and as luck may have it, they find them on the holidays! 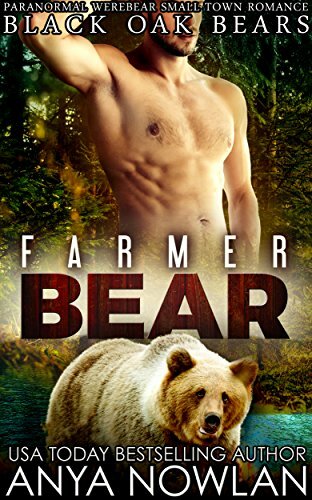 Grab this novella boxed set if you’re looking for a little fun and humor with your hot shifter loving. The women are curvy, the situations are wild and the men are… well, magical! 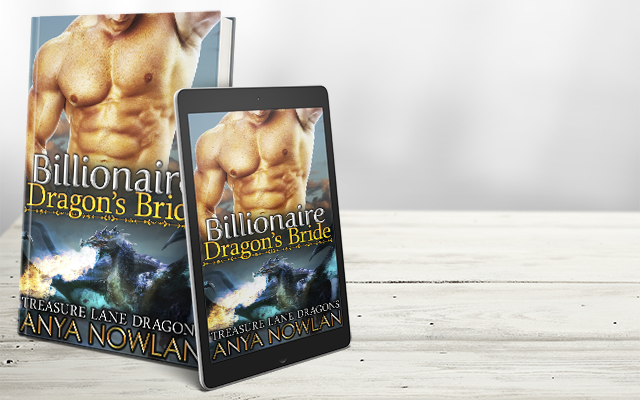 Grab the first four books in the series here for a discounted price! Available HERE!